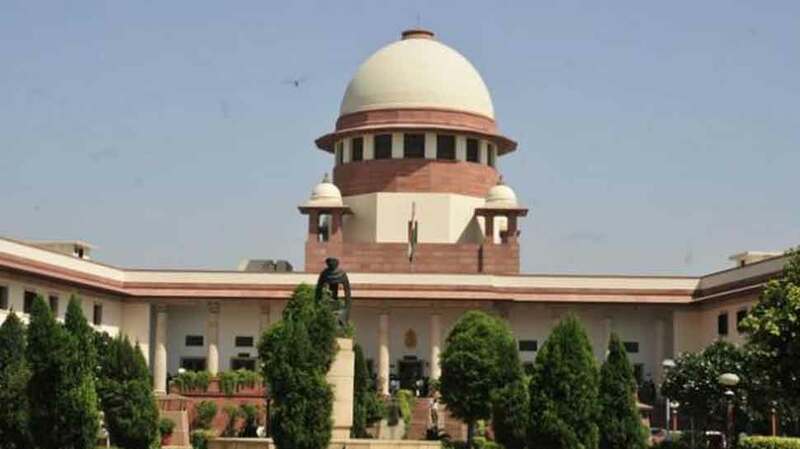 In an unprecedented move, four senior Supreme Court judges on Friday called a press conference to express their displeasure with the Chief Justice of India (CJI) Dipak Mishra and with the way he was assigning cases. NEW DELHI: The observations made by Supreme Court judges are extremely disturbing and have far-reaching consequences, claimed Congress president Rahul Gandhi and spokesperson RS Surjewala during a press conference on Friday. The judges blew the lid off a growing rift with Chief Justice Dipak Misra at a news conference, the first of its kind ever held by sitting judges of India's top court. Chelameswar, speaking beside his colleagues, Justices Ranjan Gogoi, Madan Lokur and Kurian Joseph, said they did not want to be accused of not having spoken up for the institution, or of "selling their souls". Efforts to alert the Chief Justice that certain things were not in order and that remedial measures needed to be taken had failed, prompting the news conference, Chelameswar said. "We have spotted things in the last few months. Tried to intervene but to no avail. Twenty years from now, the nation should not say we sold our souls." The Justices Ranjan Gogoi, Chelameswar, Madan B. Lokur and Kurien Joseph begin the press conference. ""At the outset, we four would like to thank each one of you for responding on a very short notice. It's an extraordinary event in the history of this institution. The administration of the Supreme Court is not in order. Many things that are less than desirable have happened in the last few months," says Justice Chelameswar.